A B-Cycle kiosk, on display at City Hall over the summer. The program’s initial 11 kiosks open this weekend. All of the stations will be concentrated in the city's urban core. 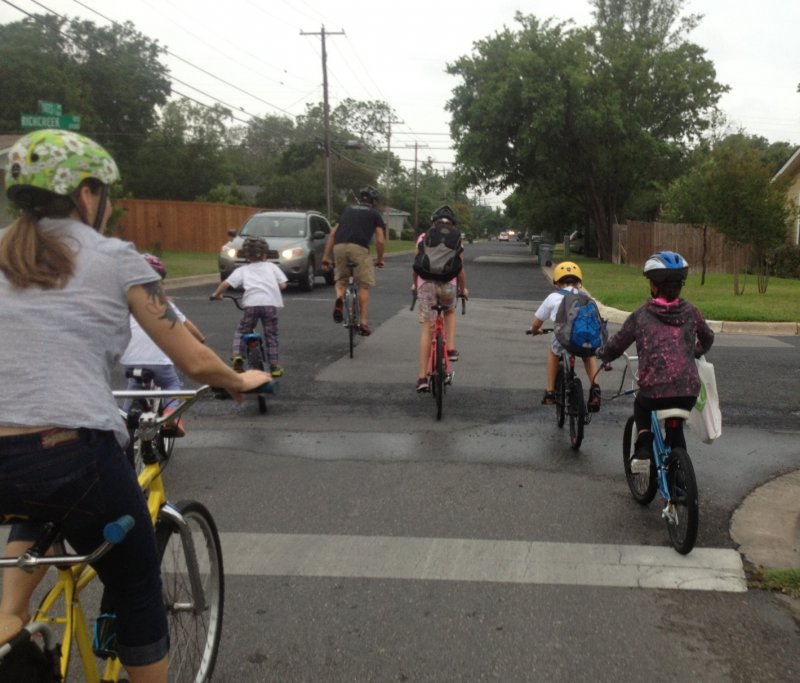 Austin City Council member Chris Riley said the goal was to provide a transportation alternative in a congested downtown area – not to serve the long-distance biker or suburban commuter. Users can purchase annual memberships online or on-site by credit card. An annual membership costs $80, and with it the first 30 minutes of every ride is free. After that, users are charged $4 every half-hour. The executive director of B-cycle, Elliot McFadden, says the program's pricing structure and placement of bike kiosks is meant to gear the program for short rides around downtown. "The key for our system to work [is] we need to have the density of stations – and also just the density of people. So neighborhoods that are farther out become harder for us to really run the system the way it needs to be," McFadden says. 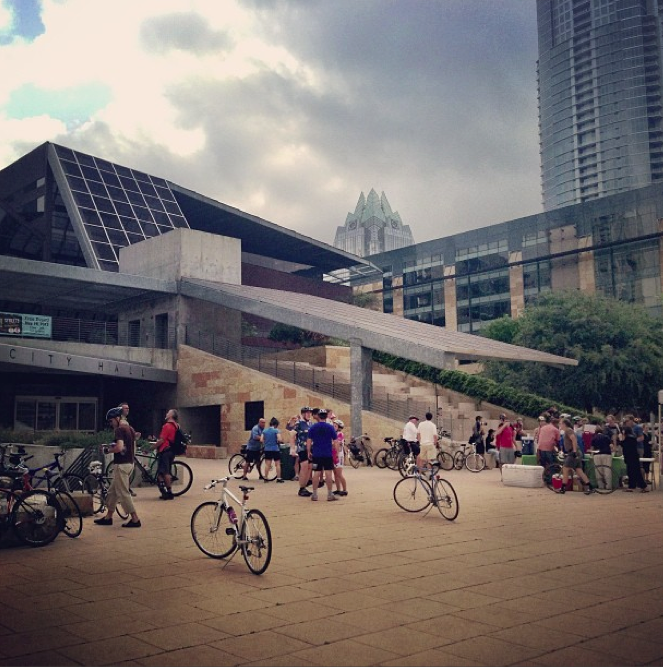 With Austin traffic continuing to worsen, many see the bike share program as a step in the right direction. And Austin is not alone. Over the past decade, successful bike share programs have opened in locations around the world, including cities in France, China and Spain. Some see the program as a way to be gentler on the environment; others see it as a convenient amenity. Mexico City adopted a bike share program four years ago similar to the one being implemented in Austin. Alan Fernandez works with Clear Channel, the company that manages the program in Mexico City. He says the typical customer is easy to identify. 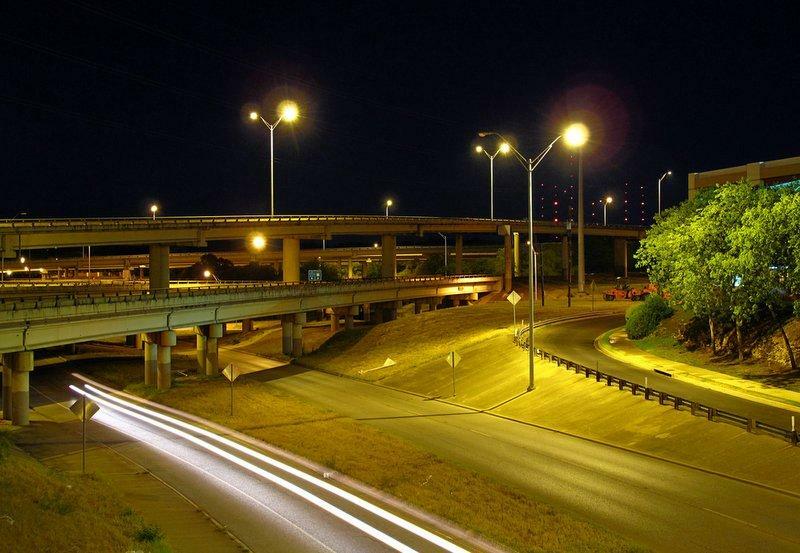 "Our experience … in all the cities is the same," Fernandez says. "We have people between 25 and 35 years old. They are educated people." They are also more affluent. But that may change as Mexico City plans to double its program in size – making it more accessible to the average citizen. Council member Riley hopes the same will happen in Austin, and that advances in technology will open the registration process. "Smart phone technology is rapidly advancing, and in many communities that generally lack Internet access, many people do actually have Internet access through their phones," Riley says. 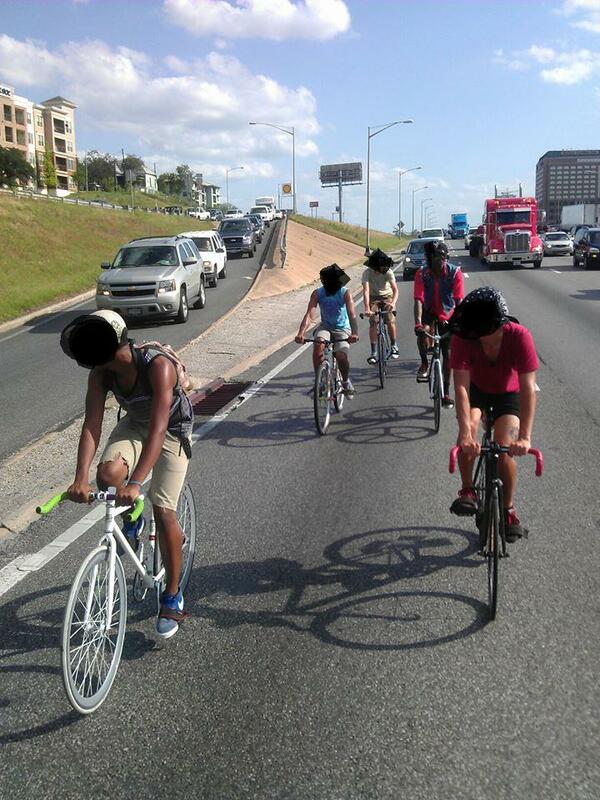 When you drive around Austin, it's hard not to notice the growing number of cyclists next to your car.